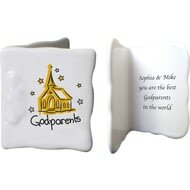 A cute church design adorns this 8" bone china plate, perfect for a special day. 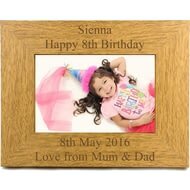 Looking for a greeting card that lasts longer than the average? 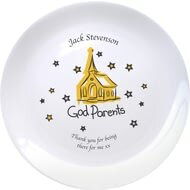 Give this unique bone china one instead! 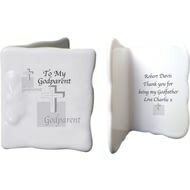 A message card decorated with a cross design makes a perfect gift to for a Godparent. 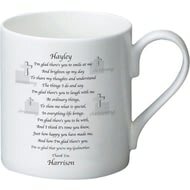 From a little girl to her Godmother, this mug includes both their names with a cute poem about the joys of having a wonderful Godmother to help guide her through life. 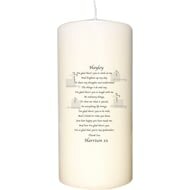 From a Godchild to their Godparent, this candle includes both their names with a cute poem about the joys of having a wonderful Godparent to help guide them through life.